HOW TO SHOP AND SAVE! Everyone can shop and anyone can save! Check out the schedule below to find the perfect day and time for you to shop and save! 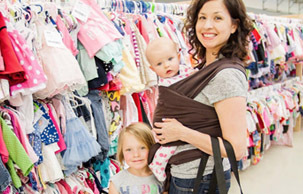 Find the LARGEST selection of kids' items for Mid-Missouri Families, all under one roof! Everything is organized by size, gender, and category! We gladly accept cash,debit cards, Visa®, Mastercard®, and American Express® for payment. There is also an ATM on site! Learn how to be a consignor. Special Events and Activities to be announced! ​8:00 am - 4:00 pm Free Admission! Consignor pick up times to be announced! It will be best to enter through the South Doors. If you are headed our way and need help or directions feel free to call or text Nichole at (816) 309-8926 so we can help! Be sure to sign up for our newsletter to stay up to date on sale details! 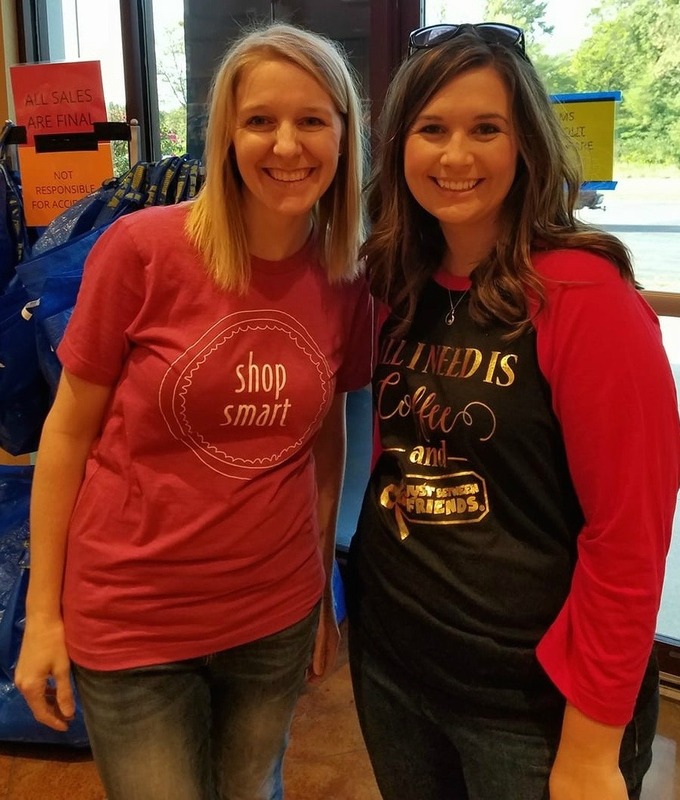 "It was worry free to sell, and you get more opportunity for selling items, people come to the sale specifically for children's items. " "Should you decide to be a co-signer the help you get is the absolute best!! Drop off is so fast, efficient and easy! You can always find something that you need at the sale. I’m so very grateful that they’re doing this!!"